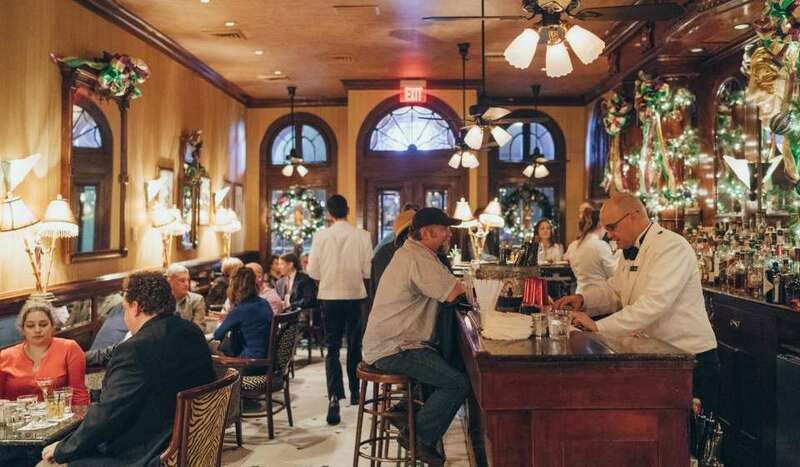 NEW ORLEANS -July 12, 2017 - The New Orleans Convention & Visitors Bureau (NOCVB) announces the line-up of restaurants for its thirteenth annual COOLinary New Orleans Restaurant Month, offering special two- and three-course lunch menus for $20 or less, three-course dinner menus for $39 or less and three-course brunch menus for $39 or less, available August 1-31, 2017. The campaign highlights the inventive menus created by award-winning chefs specializing in the authentic cuisine of New Orleans. 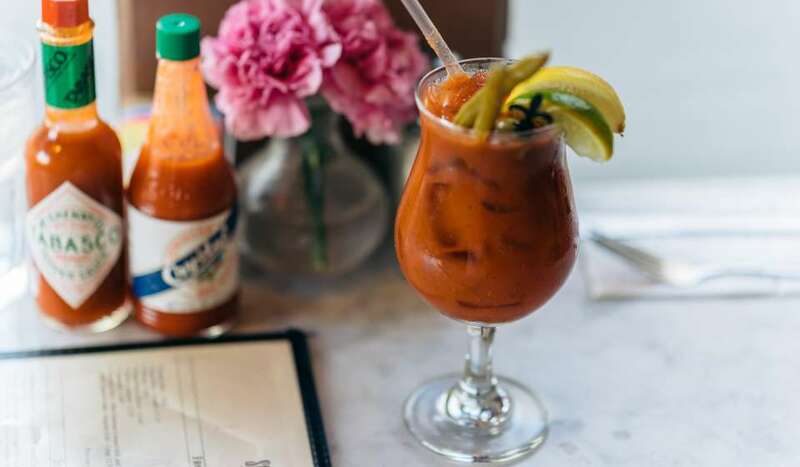 COOLinary New Orleans, along with NOCVB&apos;s Be a Tourist in Your Own Hometown campaign, has become a staple summer calendar event for locals and visitors alike for more than a decade. 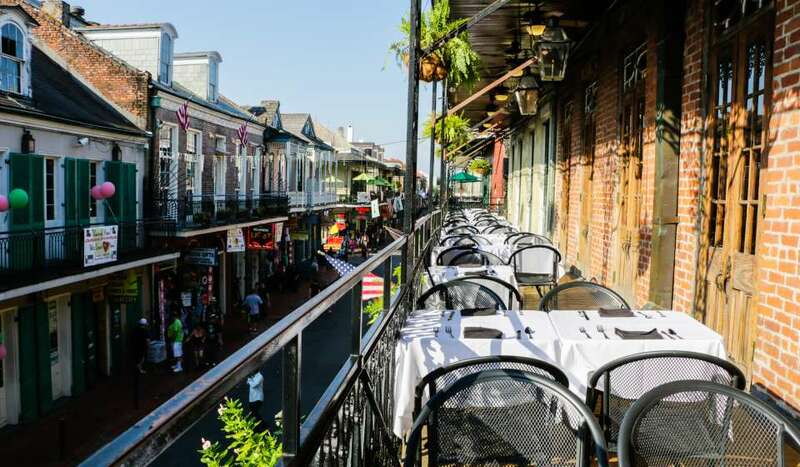 "New Orleans is known the world over for its culinary creativity, and our month-long COOLinary New Orleans Restaurant Month offers the perfect occasion for both visitors and locals to taste the best our chefs have to offer. It grants an opportunity to try a spot newer to the local dining landscape or revisit a signature favorite," said Kim Priez, Senior Vice President of Tourism for the NOCVB. LNMO at Le Méridien New OrleanNEW ORLEANS -July 12, 2017 - The New Orleans Convention & Visitors Bureau (NOCVB) announces the line-up of restaurants for its thirteenth annual COOLinary New Orleans Restaurant Month, offering special two- and three-course lunch menus for $20 or less, three-course dinner menus for $39 or less and three-course brunch menus for $39 or less, available August 1-31, 2017. 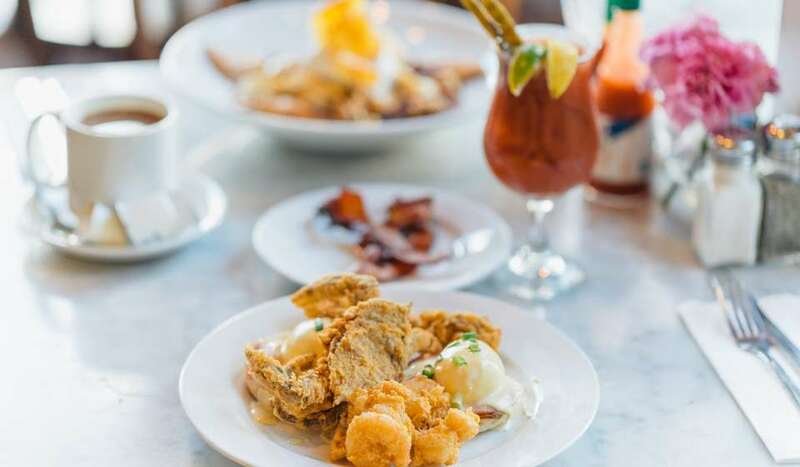 On top of being home to 11 James Beard Award finalists from 2017 alone, New Orleans was also one of Southern Living&apos;s "South&apos;s Best Cities" 2017, one of TripAdvisor&apos;s "Top Value Cities for an Epic Getaway" in April 2017, and was named the No. 1 City for Food in the U.S. by Travel + Leisure in 2016. The New Orleans Convention & Visitors Bureau (NOCVB) is a nationally accredited, 1,100-member destination marketing organization and the largest and most successful private economic development corporation in Louisiana. The CVB and its members influence thousands of decision-makers and millions of visitors to choose New Orleans through direct sales, marketing, public relations, branding and visitor services at our New Orleans headquarters and offices in Chicago, Columbia, SC, Washington, D.C., the United Kingdom, France, Germany, Canada, Brazil and China. 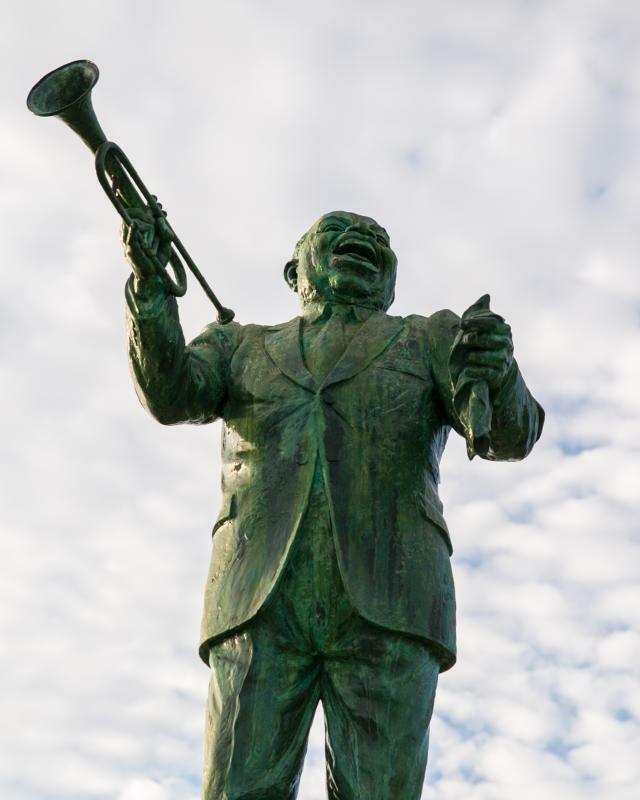 Consistently recognized as one of the top five CVBs in the country, the New Orleans CVB celebrates its 57th anniversary in 2017. For more information, please visit www.neworleanscvb.com; www.facebook.com/neworleans; www.twitter.com/VisitNewOrleans.